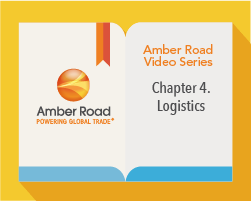 Transporting goods internationally requires a carefully coordinated approach. Multiple hand-offs and responsibilities across borders and trading partners add both cost and complexity. If you don’t have the right processes in place (and the tools to support them), your bottom line will suffer. Every U.S. organization involved with global transportation management is faced with what seems to be an ever-shifting puzzle of regulations, compliance hurdles, and carrier networks that are now stressed to balance capacity, costs and service. 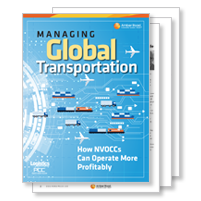 Global transportation isn’t getting any easier to manage, especially for non-vessel operating common carriers (NVOCCs). Faced with uncertainties like surcharges—but needing to remain competitive when bidding against other providers—NVOCCs need the right mix of historical data, data intelligence, and technology support to make quick and effective decisions in the changing global market. 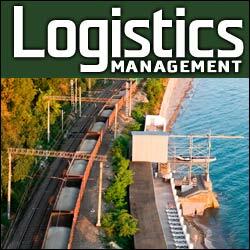 In this era of globalization, it’s no surprise that companies are moving their operations to low cost suppliers. However, many of these organizations are finding that higher than expected transportation expenses end up outweighing the benefits. In fact, according to Aberdeen Group research, international shipments cost twice as much, take five times as long and have five times more variability than domestic shipments. 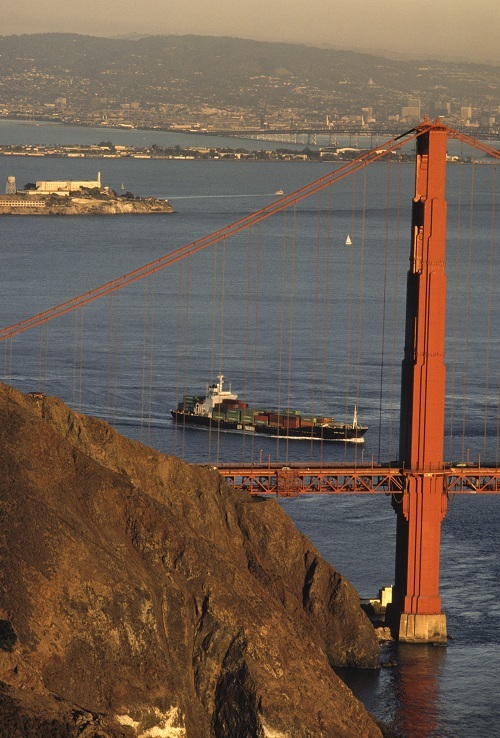 Increased globalization of the supply chain is causing shipments to spend more time in the transport and logistics pipeline, particularly the ocean. 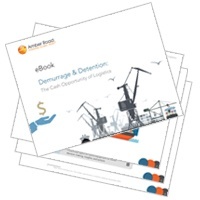 Many companies have identified the link between costs and intercontinental shipping event performance and are striving for proactive supply chain data and efficient collaboration with trade partners. Here's an interesting dilemma that's been causing barge rates to rise in Europe: unusually low water levels in the Rhine River have caused higher rates for shipping products along the river, a main waterway for refineries and chemical plants in Germany and Switzerland. Because of the low levels, vessels have been forced to lighten their loads to avoid running aground. So more vessels are needed, causing higher freight rates. Hopefully our friends in Europe will get some rain soon! 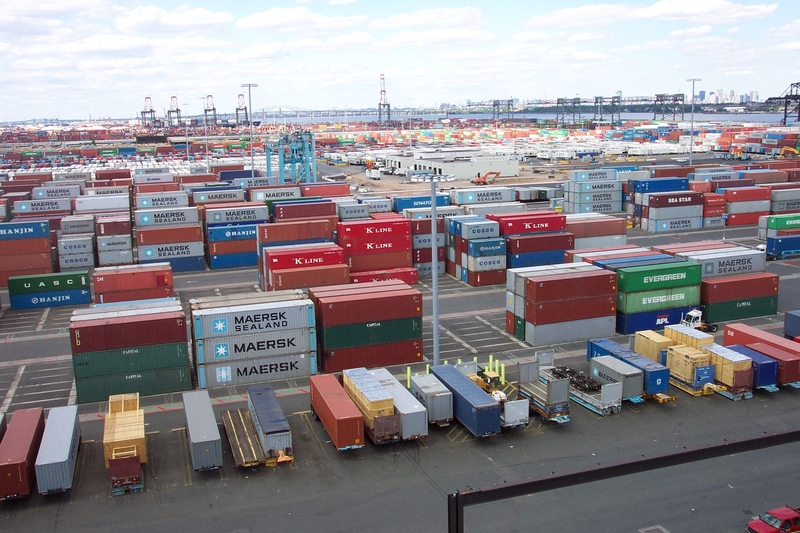 Over the past several months, shippers have watched container freight rates fluctuate constantly in an apparently very unstable market. 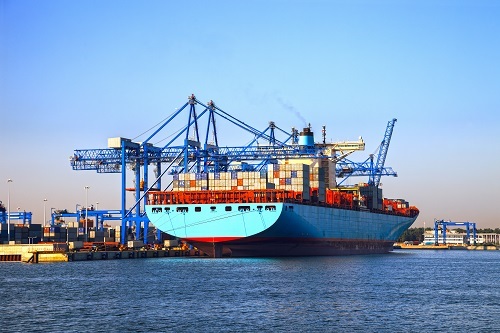 It has become an issue for shippers, who cannot forecast their transport costs, as well as container shipping companies and freight forwarders.